Convenient and high load capacity. Convenient to clamp item diameter within 30cm. 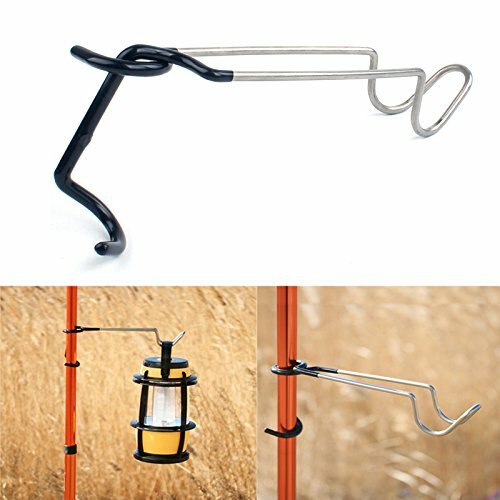 Not only for hanging camping lantern, but also for outdoor tableware. If you have any questions about this product by Ochoos Camping, contact us by completing and submitting the form below. If you are looking for a specif part number, please include it with your message.